Welcome to our children and family centre. We are here to help and support local families like you with children aged 0-19 by providing information, advice and a range of free activities for you and your family to enjoy. You will find information on childcare, family support and family health, as well as courses to help you return to work and much more. We run a variety of interactive activities all year round. Come and join our play sessions to aid your child’s learning, meet other parents and have fun! Maybe you are interested in our adult learning programme which includes ESOL classes. A crèche is available for some courses. Please contact our friendly team to find out more. We are a friendly centre with lots going on. 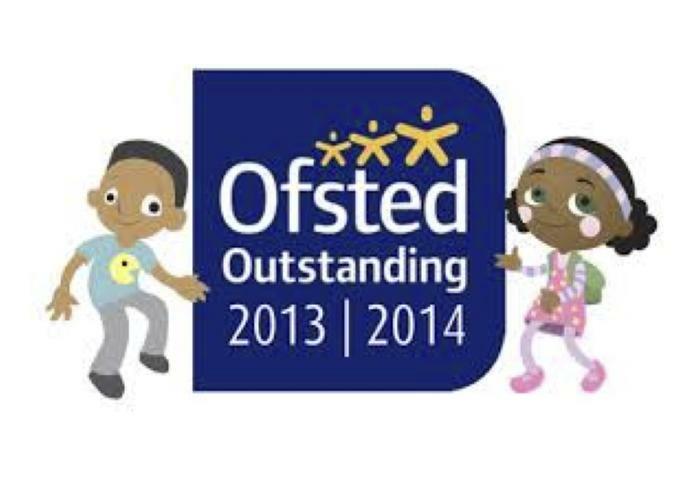 Our centre has been inspected by OFSTED and we are rated as 'Outstanding'. "Excellent understanding of local needs"
"Sessions such as Messy Play are of a very high standard and support families in helping their children learn and develop because staff are excellent role models and have a very clear understanding of early learning"
"The centre is extremely welcoming and very much a hub of the community"
The full report is available to read by clinking on the link below. Did you know there is now a dedicated Lewisham Children and Family Centre website where you can access information about all the services right across the borough? Why not take a look at what is available near you!